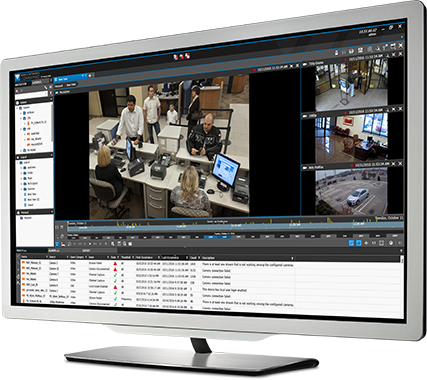 The Command-Gallagher plug-in integrates video and alarms from March Networks CRS and CES into Gallagher Command Centre, providing organizations with a centralized video surveillance and access control solution. Users can view and manage their video from the Gallagher Command Centre interface, and configure recording on motion, alarms or other events for faster incident response and better risk management. Plug-in and licensing provided by March Networks.